Every few years our family changes it up for Christmas and we drive (yes you heard me right) from Toronto, our home, to Florida. This is a tradition that started when I was young. My parents would drive all six of us in our station wagon and head to Sanibel Island, Florida for a couple weeks. Although the drive can be a big crazy, long and stressful, we see it as part of the adventure. 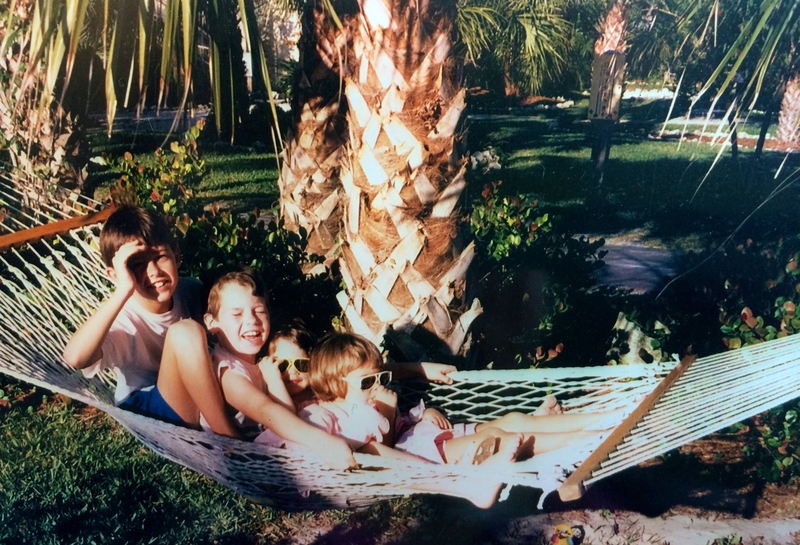 My siblings and I in Florida in 1987… I am the cool thumb-sucker in the front. Mike also loves this tradition and we have continued it with our kids. We have made the two day drive with our older children, but never all four. This should be interesting. So, on December 14th we will be leaving our home just outside of Toronto at 3 a.m. and making our way through, Ontario, Michigan, Ohio, Kentucky, Tennessee, Georgia and then Florida. We will be spending one week at Disney World and then head on to our family’s favourite spot, Sanibel Island. 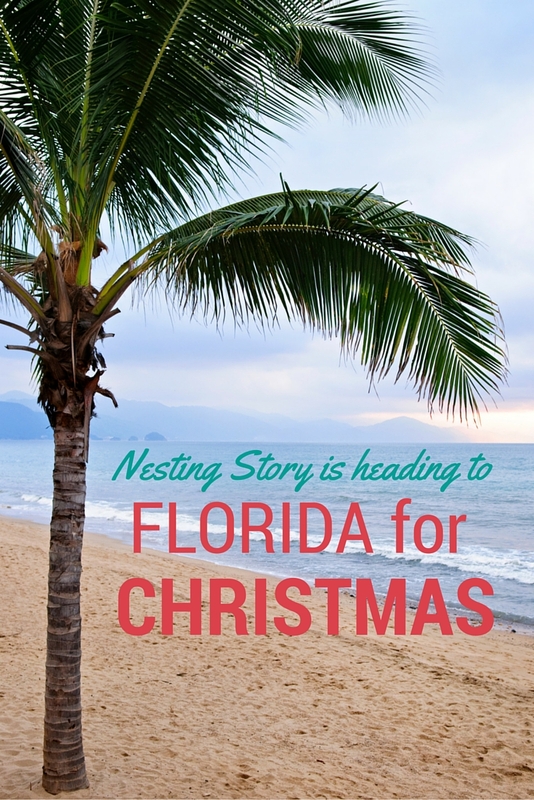 Sanibel Island to me, is Christmas. It’s just beautiful filled with Christmas lights. I will include a lot of videos, photos and blog posts with everything from packing to travelling and our vacation. So, I won’t be doing a gift guide this year, or a lot of Christmas decor posts like previously. We are going to shake things up a little and make sure we share everything from tips, meltdowns and lots of memories! Don’t forget to follow along on Facebook and Instagram so you don’t miss a thing! This post and trip is not sponsored, it’s been years in the making. As always, I will let you know if sponsors are added. Next Next post: Parents, Stop What You Are Doing Right Now And Watch This!